The Chinese banking regulator has said that targets for lending to private enterprise are merely “directional” in nature, and will not lead to a loosening in credit standards. The China Banking and Insurance Regulatory Commission (CBIRC) recently unveiled “1-2-5” targets for lending to private enterprise, in a bid to expand the availability of funds to the private sector. When unveiling the targets CBIRC chair Guo Shuqing said that while China’s private sector accounts for an over 60% share of the national economy, it comprises just 25% of the current banking sector lending balance. The launch of China’s first official goals for private lending triggered a tumble in Shanghai-listed Chinese banking stocks, which fell by 1.4% on 9 November, due to concerns that a concerted expansion in credit will trigger a new round of non-performing loans and risk. “The requirement is not being made that every bank satisfy [the targets], and lending standards have also not been loosened. Zeng Gang (曾刚), vice-head of the National Institution for Finance & Development (国家金融与发展实验室), said that the 1-2-5 targets do not require that banks increase total credit, and do not signal “comprehensive watering” or a shift in deleveraging policy. According to Zeng they simply call for a withdrawal of funds originally used to support other areas or entities, and instead guiding these funds towards private enterprise. “The targets will not have an excessive impact upon non-performing loan rates of banks…this year the overall performance of the banking sector has been strong, and many listed banks have seen their NPL ratios decline. “Even if there has been a significant rise in risk, given the currently strong profits of banks they are capable of bearing it. Zeng further pointed out that the 1-2-5 targets are part of a set of regulations and policies that can effectively reduce bank credit risk. “The first is perhaps support policies for banks to meet the 1-2-5 targets,” said Zeng. 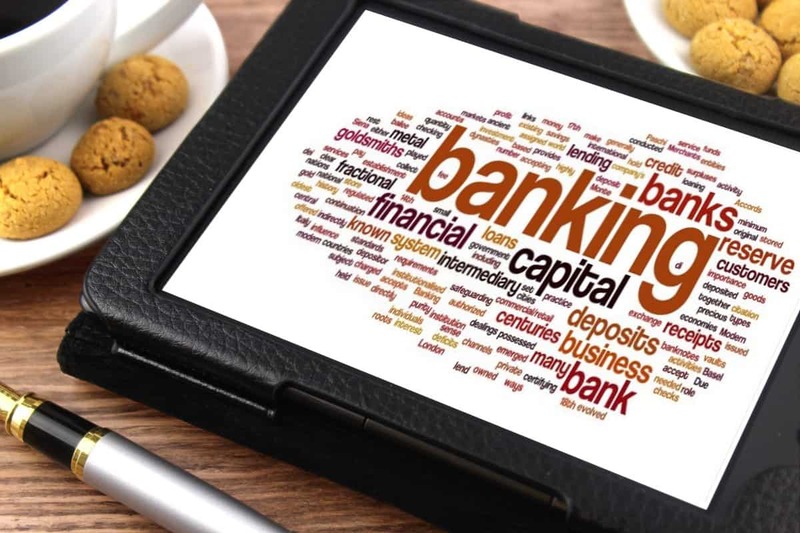 “The second is the expansion of the MLF collateral scope and other measures that are of benefit to banks obtaining low-cost funds to support private enterprise. This entry was posted in Banking, Finance and tagged CBIRC, China Banking and Insurance Regulatory Commission. Bookmark the permalink.